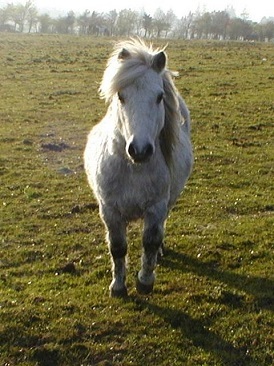 Danny is a grey shetland pony who was born in 1994. He arrived with friends Attie, PC and Hamish. Their former owner still donates generously every month. He has a very happy personallity and nothing ever bothers him. 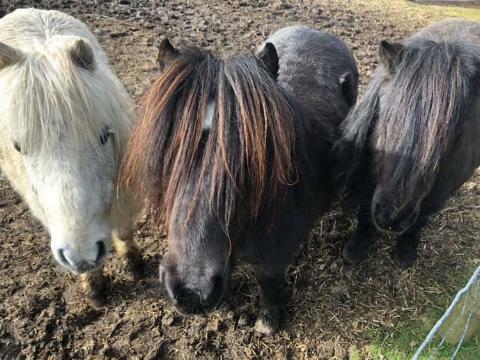 He sometimes hangs about with the other Shetlands but he is just as often with the biggest horses in the field. He and Turbo are great buddies. 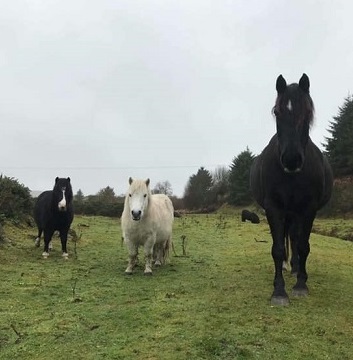 He is the first to greet a new horse and makes it his duty to show them around, leading the way to the shelter, the water trough and the gate to the valley.